Welcome to Park Square West. We have an optimized screen reader version of this site available. 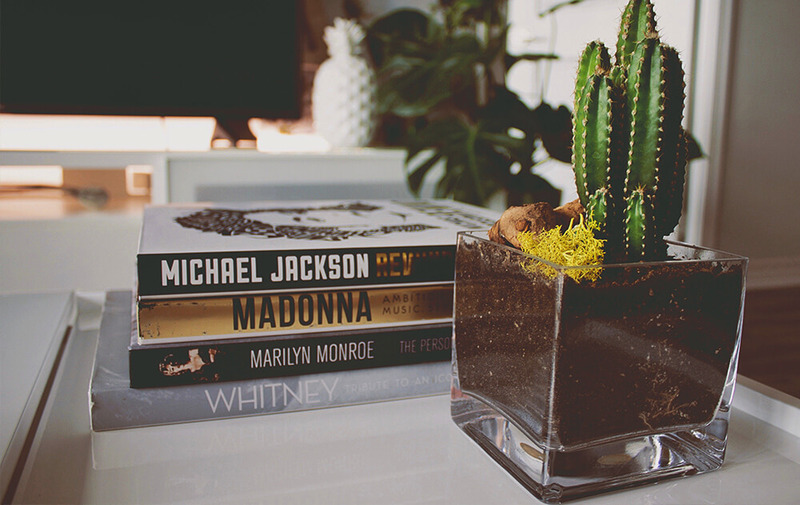 Experience the best of urban living at Park Square West. Our apartments are situated in Stamford, Connecticut, in the heart of Downtown. Within walking distance to Stamford Town Center, restaurants, and entertainment, our location places you in the center of it all. Discover the exciting opportunities waiting for you at Park Square West. Choose from our wide selection of studio, one, two, and three bedroom floor plans. Our inviting apartments were thoughtfully designed for your comfort and satisfaction. 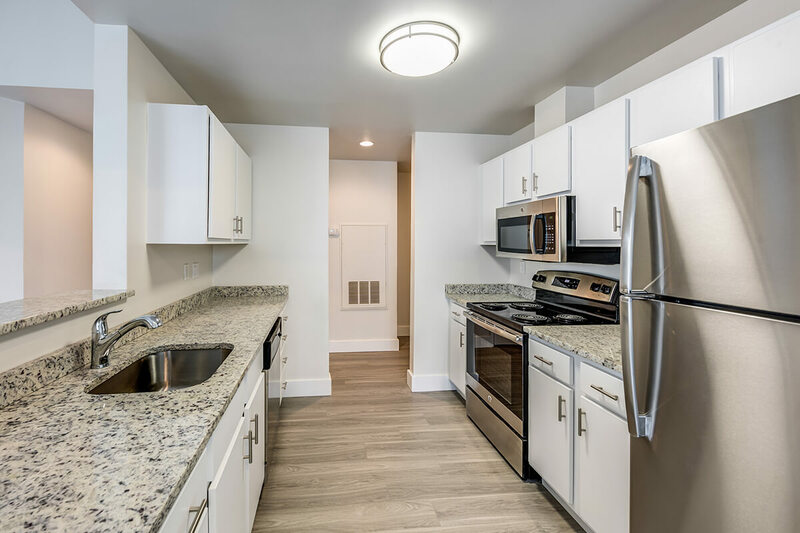 Residences are appointed with a washer and dryer and a sleek kitchen complete with maple cabinetry, stainless steel appliances, and granite countertops. Some homes include a balcony, walk-in closets, and beautiful bay windows. Park Square West is guaranteed to surpass your expectations. Residents have access to an array of premium community amenities. 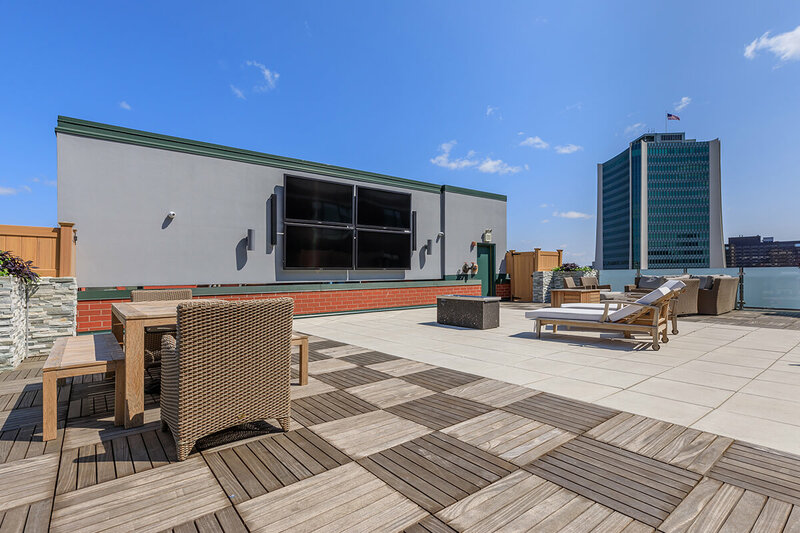 Spend time with friends in the game lounge or relax on our rooftop deck. Take advantage of our coffee bar, garage parking, package receiving, shuttle service, and dry cleaning service. As a pet-friendly community, we welcome your furry friends. Indulge in the riches of life at Park Square West.